Fake working titles are sometimes used to hide the true nature of a film, for example to avoid unwanted public attention or political interference/censorship. (Source: IMDb Contributor) If these movies kept their fake working title, which movie-title combination is the weirdest? 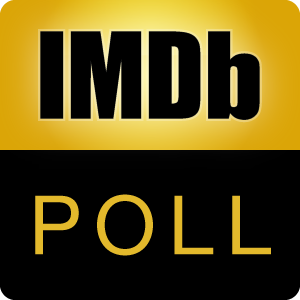 You may discuss the poll here See also: What if They Kept the Fake Working Title? (Part 1) Why Not The Working Title?